Finally! iOS 6 kills the filter on headset and mic inputs! 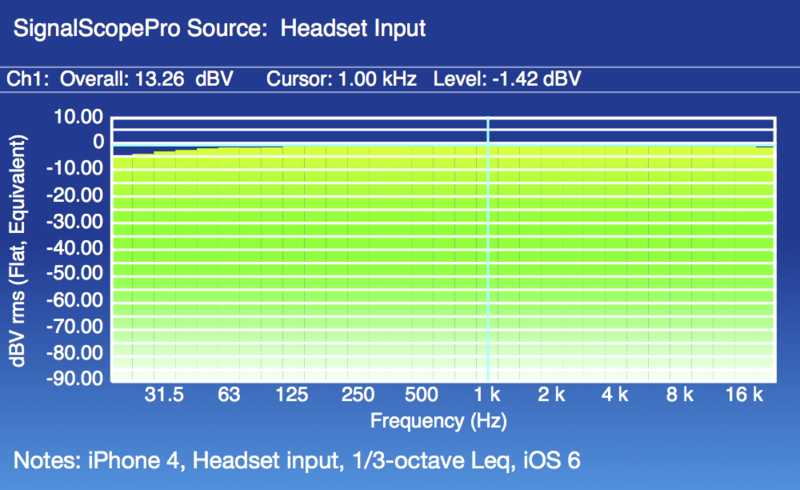 So, iOS 6 has finally arrived and the biggest news for SoundMeter, SignalScope, and SignalScope Pro users may just be that the high-pass filter which used to plague the built-in microphone and headset microphone inputs now gets bypassed. This exciting improvement to iOS 6 will significantly improve the quality of acoustical measurements that can be made with the iPhone, iPad, or iPod touch, without requiring a dock connector accessory for audio input. Below are 1/3-octave headset input frequency response comparisons for the various iOS devices that support iOS 6. More details regarding the headset input and built-in microphone will be presented in the days ahead. 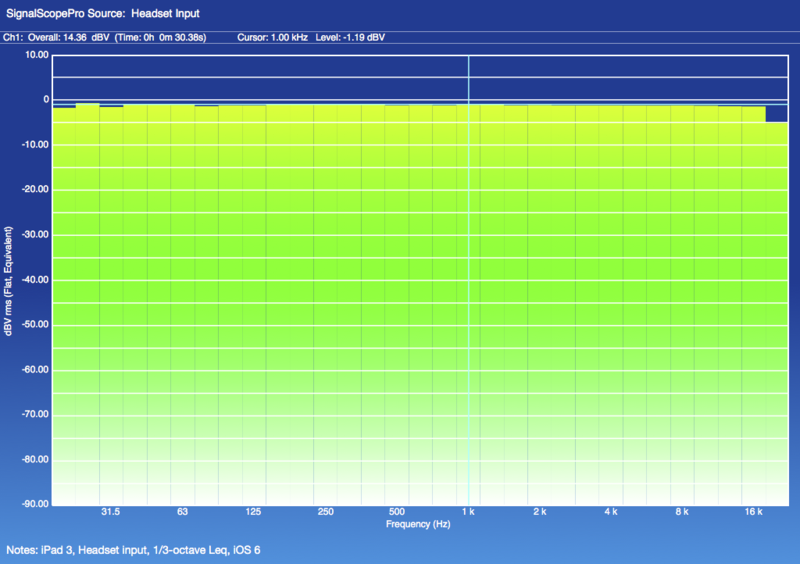 Update (9/19/20120, 7:32 PM): It should be noted that these are electrical frequency response measurements. 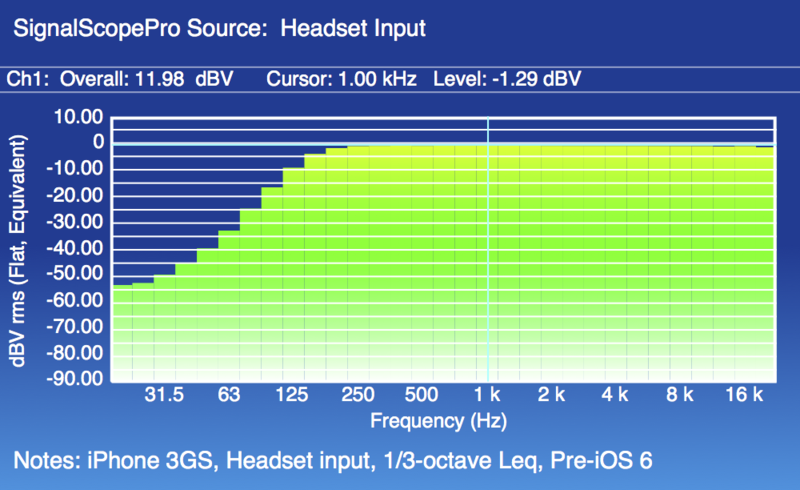 When making acoustical measurements, the overall frequency response will depend also on the microphone that is used. iOS 6 is now highly recommended for all SoundMeter, SignalScope, and SignalScope Pro users. Hooray! I am just getting ready to install a new cinema sound processor and will need to calibrate it and EQ the auditorium. 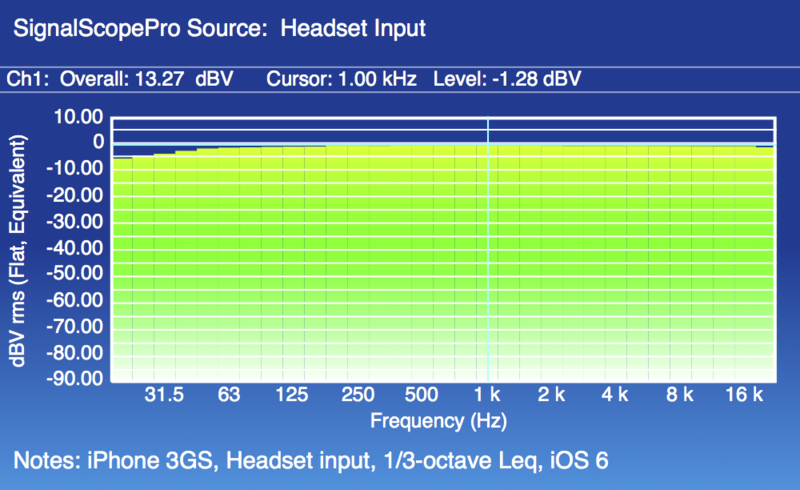 Ever since it was updated for iOS 5, SoundMeter has used the measurement mode in iOS. 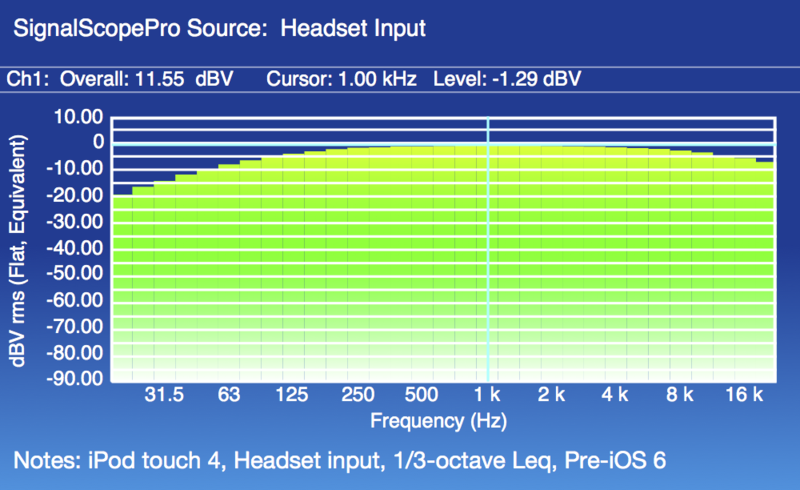 It’s this measurement mode that disables the high-pass filter. 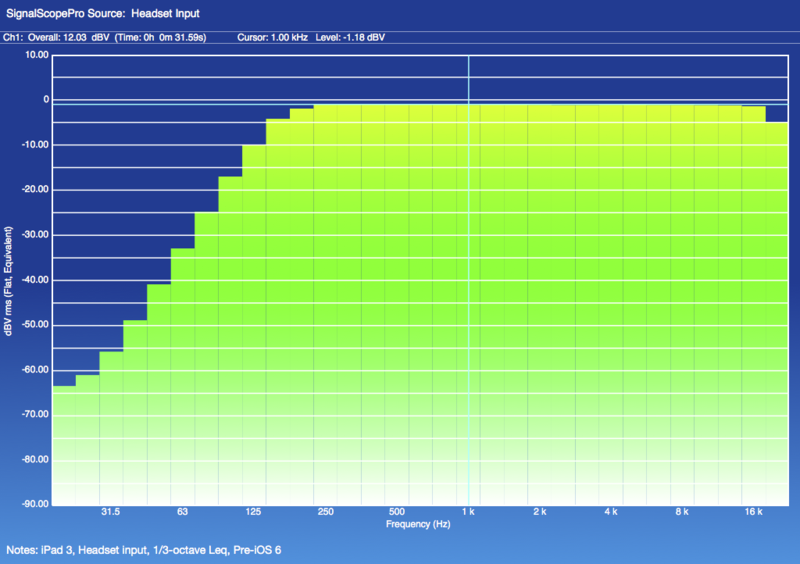 SoundMeter 3.1.5 is good to go. Is there a special function in the AudioUnit framework, which is used to turn the filter off? Hi. Do you think soundmeter with a proper mic could gain type approval, perhaps type 2? That would be very useful as the UI makes it preferable to cryptic handheld meters. Also, would it be possible to save csv data to allow for statistical analysis, eg La90 background noise levels? Do you know if there are any audio recording apps that make use of this measurement mode feature to disable the high-pass filter? This seems to be happening to me when I record audio using GarageBand, SoundCloud, etc.